Financial Tribune – Iran recorded a $372.6 million trade deficit with the US in 2018, figures released by the United States Census Bureau show. The deficit is reportedly the highest over the past decade. 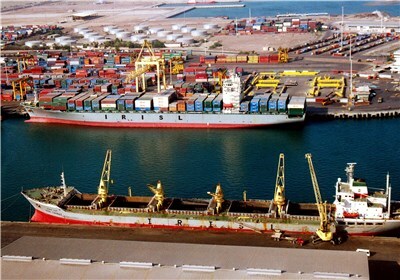 Of the $508.4 million worth of traded commodities, $67.9 million pertained to Iran’s exports to the United States and $440.5 million to imports, showing an 8% and 224% increase respectively.